AMD Ryzen Threadripper launch is just around the corner and motherboard manufacturers have started shipping their boards for testing. One specific sample was recently unboxed in China and showcases ASUS’s flagship ROG Zenith Extreme x399 motherboard. The processor’s socket is large, known as TR4, featuring 4094 pins and supports Ryzen Threadripper processors with up to 16 cores and 32 threads. The board comes with 4 PCI express 16x slots for quad SLI gaming support. There are 8 DDR4 RAM slots, 4 on each side of the processor socket. There’s a 9th slot on the right side that’s similar to a DDRR3 DIMM slot but its actual purpose is to act as a riser for DIMM.2. The 3rd M.2 slot is fairly useful for an extra SSD space since the motherboard is already filled with so many features, including top of the line cooling, extra slots for SATA, PCI 4x PCIe 16x and water cooling sensors. The south end features an on-board heat sink with a fan tucked under the i/o shield that’s installed to cool the M.2 slots, along with the fact that ASUS has put up M.2 slots in a suitable position for a typical chassis airflow which the cooling fans control. The fan only comes on when the PC is taking a hit due to multi tasks. The north bridge houses the beefy heat sink along with a heat flow pipe to handle the immense overclocking potential of the Threadripper CPUs. The cooling mechanism used by ASUS is what intrigues me every time, they really put up the R&D in smarter and efficient cooling solutions. 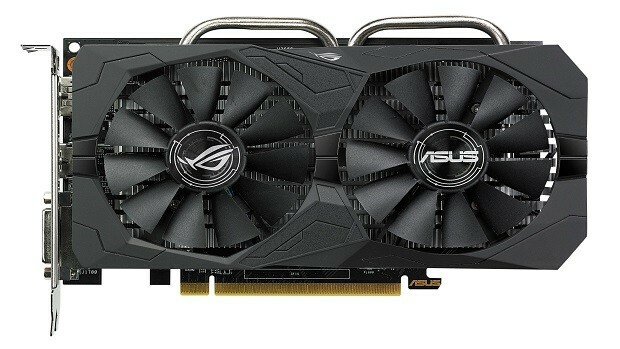 Similar to the ASUS Maximus IX Extreme they included the liquid loops with a header capable of monitoring leaks, flow rates, and temperatures in compatible water blocks. 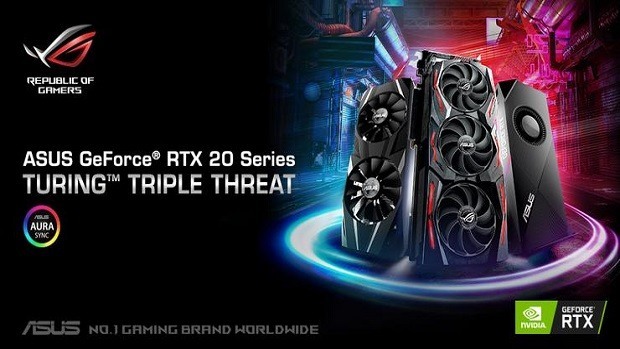 According to ASUS, they recently introduced adjustable hysteresis that controls how swiftly the fans adapts to the sudden loads in activity, no matter brief or long. They also included multiple temperature sensors in a single fan so it can accurately assess the cooling needs for a wide range of workloads. They also included additional sensors for GPU temperature measurement to customize the cooling needs, especially, under intense gaming sessions paired up with 4 way SLI / Crossfire gaming. Apart from the extensive cooling solutions, ASUS’ popular feature is the aura sync that lights up the motherboard with absolutely customizable color options from the millions of color combinations available. The LEDs are placed on the north bridge heat sink, the corners of the board and alongside the PCIe slots for the GPU. This color theme customization feature absolutely changes the whole way you see the motherboard. For the fans who are into RGB settings, this is a hit feature. The price of Zenith Extreme has not been confirmed by ASUS yet but since it will be the flagship motherboard for this generation of thread ripper CPUs, it won’t be cheap. 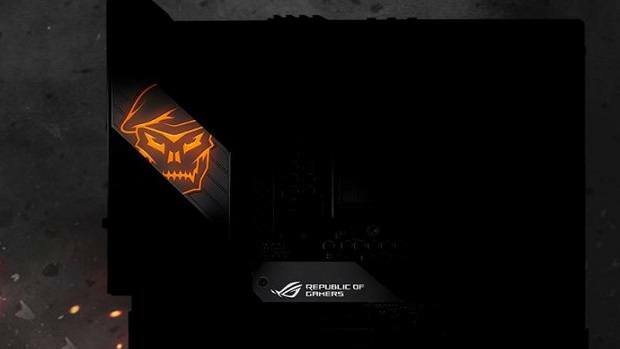 Rumors are that prices will be close to ASUS PRIME X299 deluxe that costs around 500 US Dollar. Interested in ROG Zenith Extreme x399 motherboard?